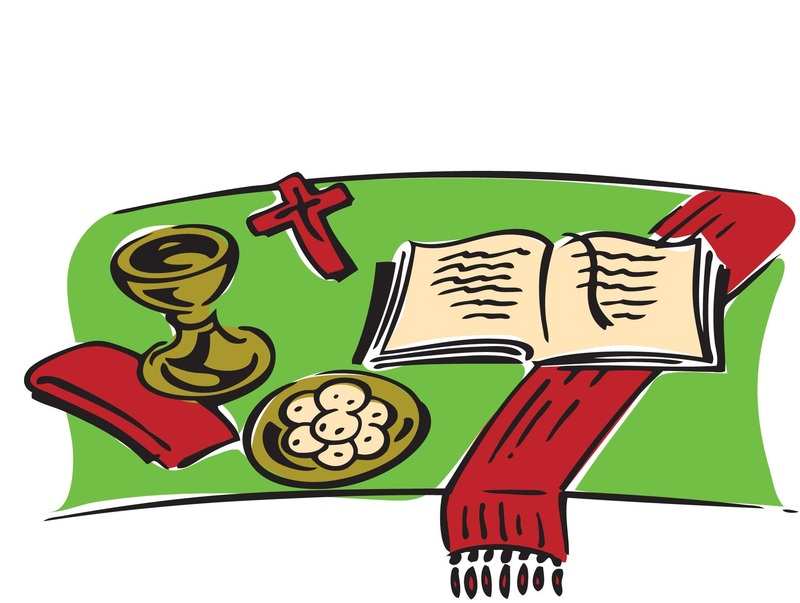 Lay Readers and Chalice Bearers will meet Saturday, January 5th. Refreshments will be offered beginning at 8:30 AM with the workshop beginning PROMPTLY at 9 AM. Father Taylor and Tara Smith will be leading a training/refresher class. This will be an informative and short training. Cardio Kickboxing Class will start up again this coming week. An additional evening class has been added. The new class will meet Tuesday evenings at 7 pm beginning January 8th. 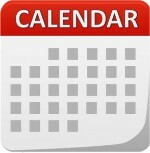 The Wednesday class will resume on January 9th at 9:30 (new start time). All classes meet in the Parish Hall. 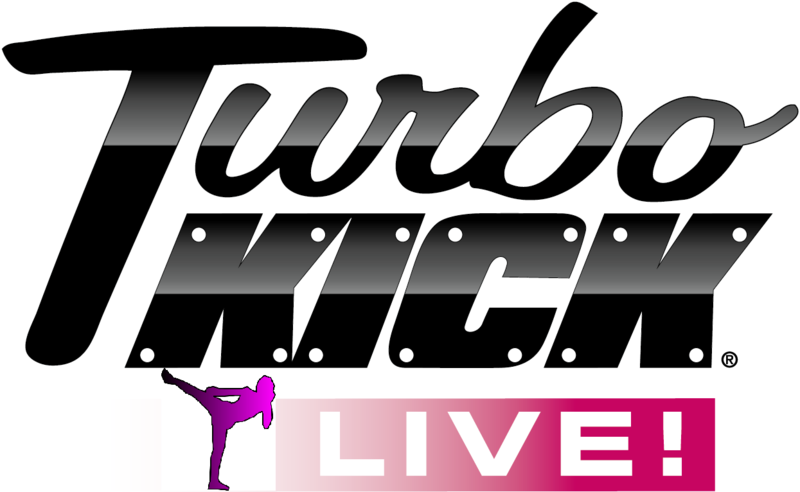 Come join in for a fun, rhythmic cardio kickboxing session with high energy music. You'll get ultra lean and toned - while having a blast. Dwelling in the Lord Bible Study will meet Wednesday, January 9th at 1 pm. 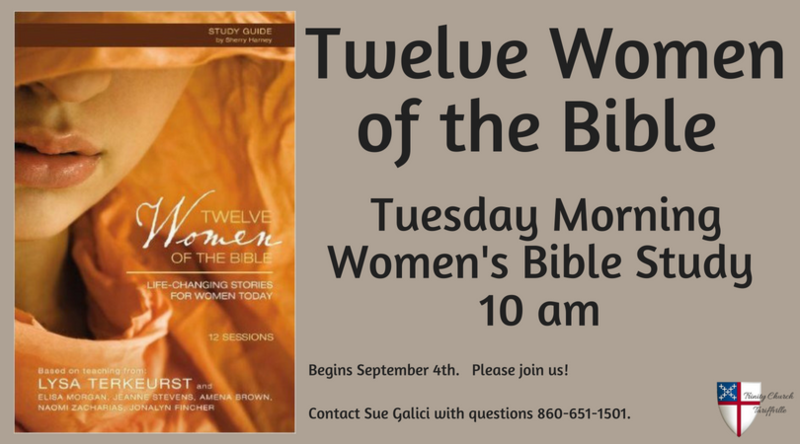 Come and learn to listen to the Lord speak through the scripture. 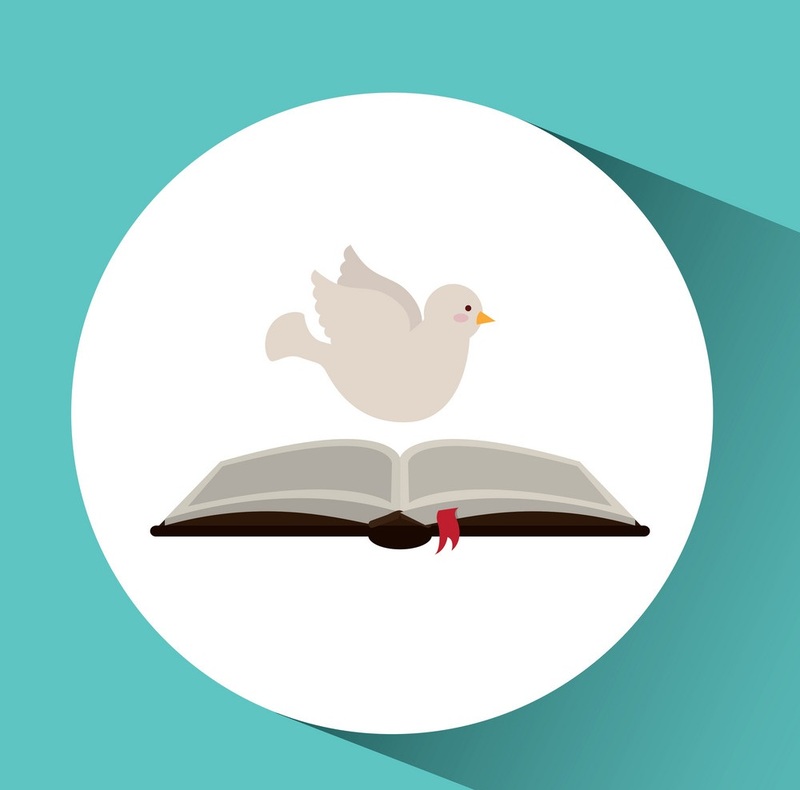 Each Wednesday we will choose one of the readings from the Sunday Lectionary. 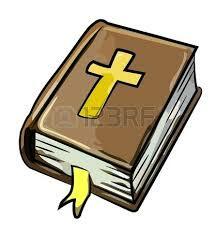 Using the Dwelling in the Word method of bible study, we listen, share and pray. Our study is open to men and women! The 2019 Pledge Envelope boxes are in the welcome foyer for you to pick up. If you do not find an envelope box it means that we haven't yet received your pledge card. Pleadge cards are on the envelope box table. Please fill one out and leave it in the basket provided. Thank you so very much for your continuing support! 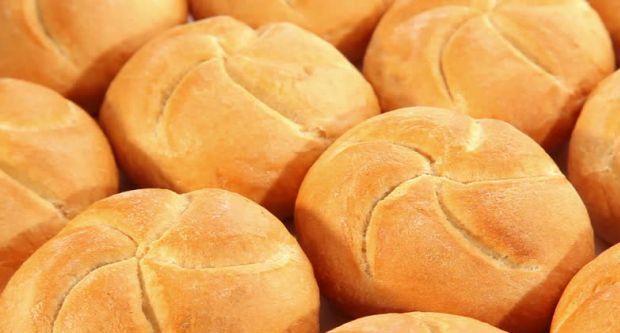 Roll Baking for Lunch in the Park: Friday, January 11th at 9am in the Trinity kitchen. All are welcome to join. Men's Breakfast, Saturday, January 12th at 8 am in the Parish Hall. All men are invited to join for a light breakfast and good conversation. 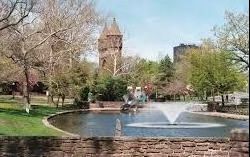 Lunch in The Park, Saturday, January 12th, at 12:30 in the Trinity Kitchen. 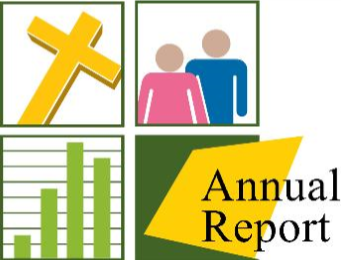 2018 Ministry Reports for the Annual Report are due Monday, January 7th. If you are in charge of a Ministry , you are required to submit an annual summary of your ministry. Copyright © 2019 Trinity Episcopal Church, All rights reserved. The Pumpkins have arrived early!!! Because of super speedy drivers, our pumpkins have arrived early. In an effort to show our appreciation for their efficiency, we are going to unload the truck on Tuesday instead of making them wait until Wednesday. Tuesday beginning at 2:30 pm. Remember! Please bring your wheel barrows! This will help alleviate unnecessary back strains! Copyright © 2018 Trinity Episcopal Church, All rights reserved. 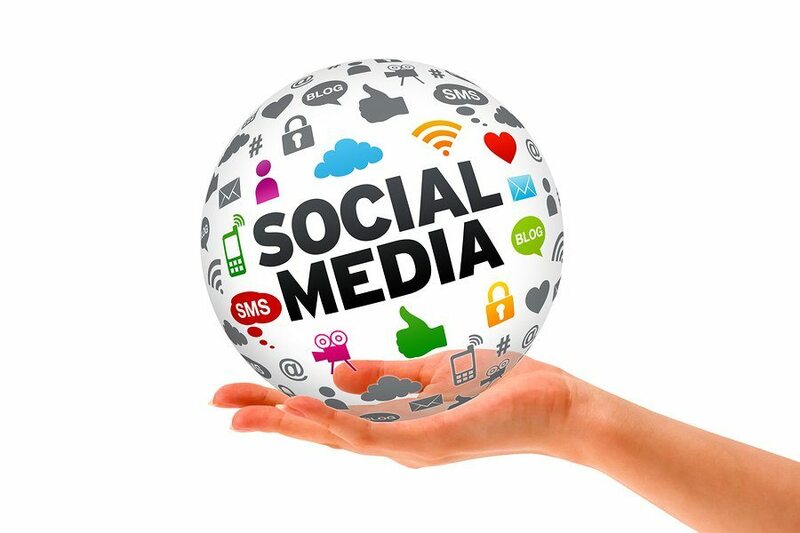 Social Media Sunday, September 30th, THIS SUNDAY! Here at Trinity! Social Media Sunday started at Trinity Tariffville in 2013, as a way for parishioners to share faith online and invite others to come and see what God is up to at Trinity. It has since grown to an ecumenical event, where people of faith all around the world join in the Church online to share their faith and invite others to come and see. Get ready to go ye into the world (wide web), and make disciples of all the nations! Questions? Carolyn Clement is happy to help. Find her @singingcarolyn on most social media platforms, or connect at Coffee Hour. 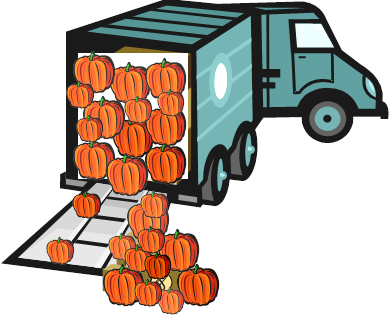 Pumpkins Arrive Wednesday, October 3rd: The truck will arrive in front of Boy Scout Hall, 695 Hopmeadow St, Simsbury (next to First Church) around 4 pm. Please save the date to help unload pumpkins. Friday, September 7th at 9am: Roll Baking for Lunch in the Park will meet in the Trinity kitchen. Assist Master Baker, Gill Justo, prepare rolls for the sandwiches served at Lunch in the Park. Men's Breakfast, Saturday, October 13, 2018 at 8 am: in the Parish Hall. All men are invited to join in for a light breakfast and good conversation. 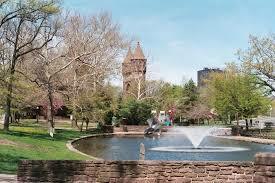 Saturday, October 13th at 12:30: The Lunch In The Park crew meets in the Trinity kitchen. Help prepare lunches and learn more about this special ministry. Kairos Prison Ministry is an interdenominational Christian ministry that aims to address the spiritual needs of incarcerated men, women and their families. A Kairos Weekend is coming up at MacDougall Men’s Prison in Suffield from October 18th - 21st. See further details on the bulletin board in the Welcome Foyer (narthex) on how your prayers can support this ministry. Lessons and Carols: Rehearsals began September 27th. It's not too late to join the choir for this spectacular annual event! Contact Paula today (806-305-4578). 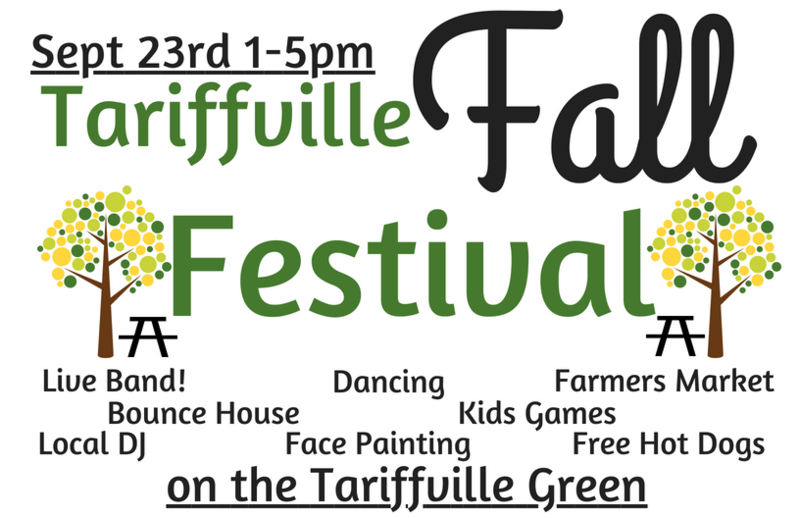 Tariffville Fall Festival- We are looking for a number of volunteers to help make the Tariffville Fall Festival a huge Success. 9 am- we are looking for a couple people to help load up the trailer with chairs, tables, trash barrels, tents, etc. 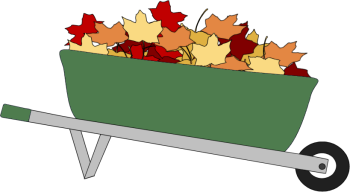 All the things we need for the Fall festival will be carted down and unloaded on the green before church. Once Church is over we are looking for another set of helpers to come and help set up all the tables and chairs. We will be setting up the grilling station, the seating area, face painting, and the bounce house waiting line. Additionally, we will need grillers and servers for the hot dogs, face painters, bounce house attendees, and potentially some volunteers to sell pizza slices from Marco’s. 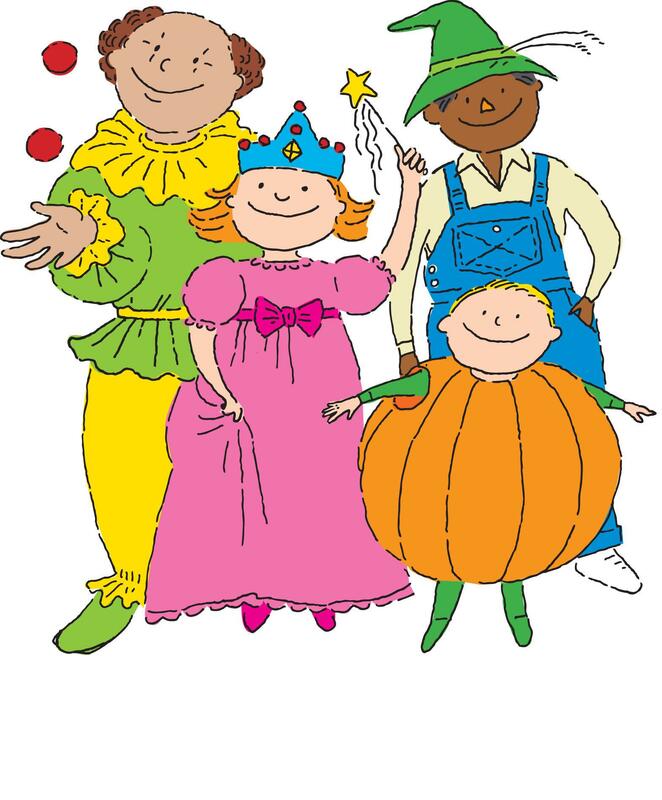 Sunday School- Start talking with your children about volunteering at the pumpkin patch. Youth Group- No Youth Group this week due to the Fall Festival. Students can volunteer if they are looking for hours for school or community groups. Mission Trip- The Mission Trip for Next Summer is going to be New York City with Center for Student Mission (CSM). We have gone on a trip with CSM in Boston back in 2016. Unfortunately, the CSM center in Boston has closed so we are going to go to NYC this year. The Trip Dates are August 6-10, 2019. Like last time, we are going to be looking for at least three other adults to come on the trip. It would be extra helpful if those adults are willing to drive. We can have as many as 12 people on this trip, so talk with your kids and see if this is something they are interested in. Pumpkin Delivery Day- ALL HANDS-ON DECK!! !